When compact is a must or just a convenience, choose from Pelican's range of powerful lights. Whether composite or alloy, certified or coloured, you'll find the perfect model for your next job. 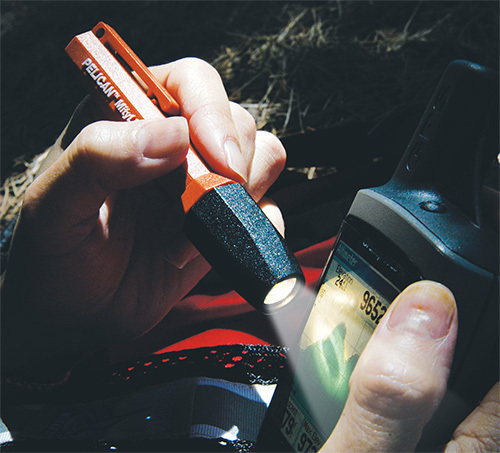 Nothing beats the versatility of a hand-held light. Easy to carry, stash in a pocket, or clip to a helmet, these lights do just about everything. 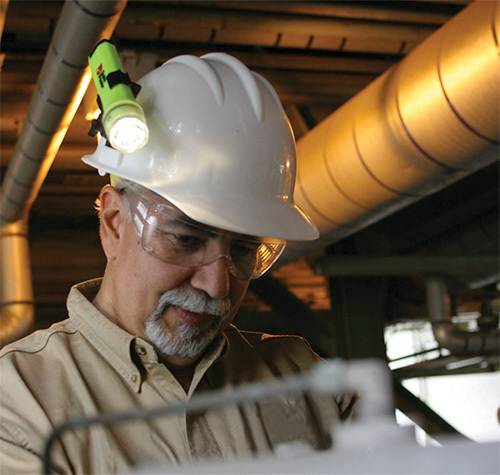 And when hazardous areas are present, you can count on Pelican's line of safety certified lighting tools. You'll even find photoluminescent models with "glow-in-the-dark" material to help you find your flashlight in an emergency. Colossal performance with lightweight designs. 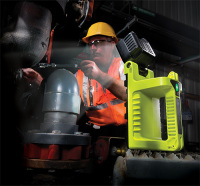 Features such as full time battery level indication, articulating light head and multiple light modes keep you in control of the job. Pelican is also a leader of high performance lithium-ion technology in portable lighting. With up to 500 lumens, revolutionary downcast lighting, USB charging and battery level indication, these headlamps are packed with features. 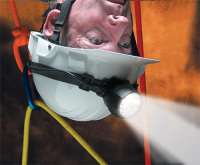 Other options, including night vision friendly red illumination, interchangeable body colours and multiple settings, make these headlamps your best partner for the dark. 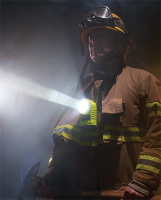 Firefighters put everything on the line and the correct lighting tools are critical. Right angle (90°) flashlights often worn on the turncoats offer hands-free performance. With extreme peak beam intensity and smoke-cutting penetration, these lights will get you in and out of tough situations safely.